This brand new item is easily a personal favorite. Round disc stays, "I can do all things through CHRIST" who strengthens me. 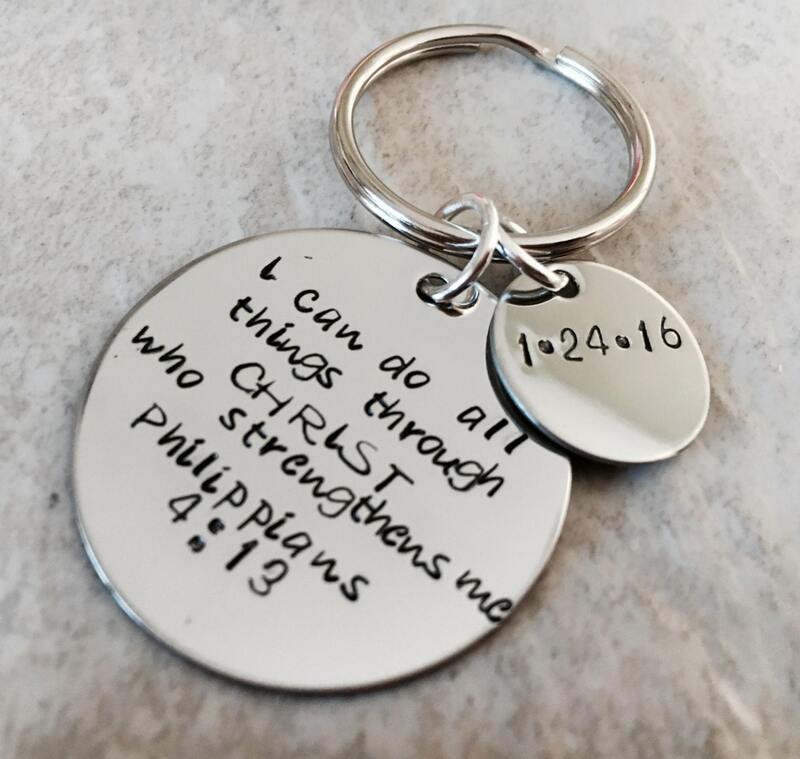 Philippians 4:13"
Includes a small round disc which you can add a date or name to for extra personalization. Upon check out, please use the "notes to seller" section on the check out page to give me the details for personalization. You are more than welcome to change the wording of this keychain! 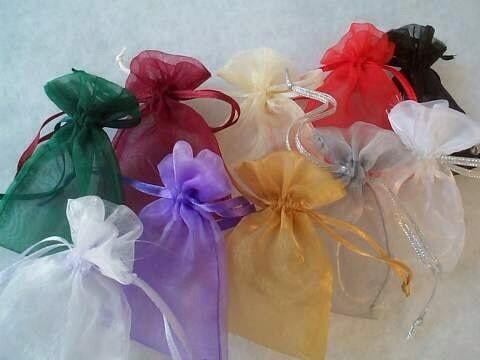 Simply send me a message if you have any questions! Discs measure 1 1/2" and 5/8".